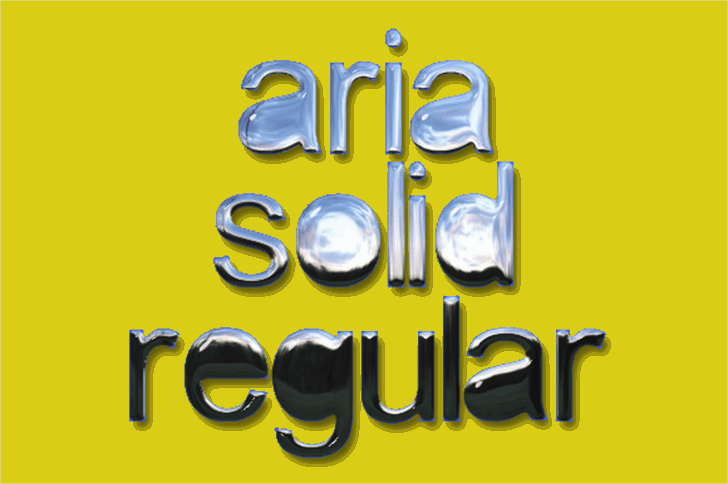 aria solid Regular is a font by Grafito Design , designed by Raúl Pérez in 2012. Copyright (c) 2012 by Grafito Design . All rights reserved. aria solid is a trademark of Grafito Design .